Making sure the children at Danesmoor House Day Nursery can play safely and securely is of paramount importance. 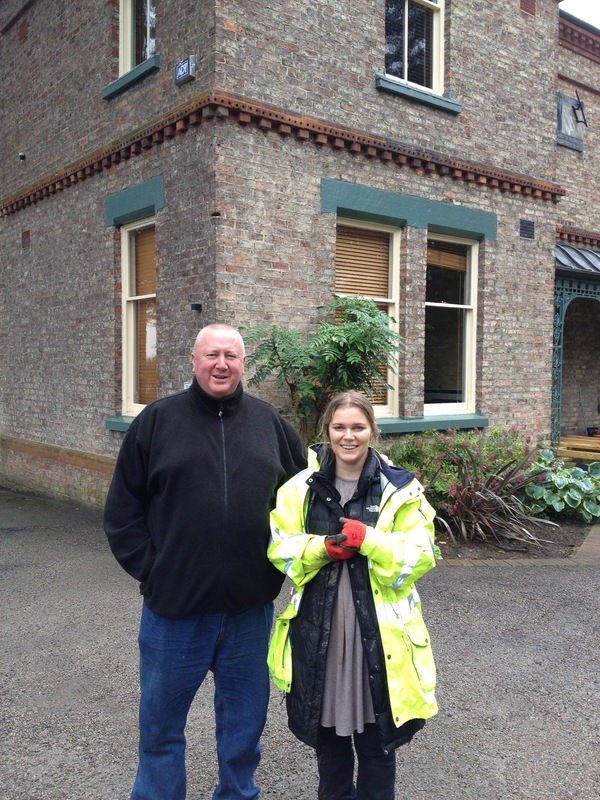 Today Paul and Louise from Soil Environment Services followed up their desk top survey with a walk over of the site making sure there are no contaminants in the soil that are potentially toxic. Samples have been taken and we have been told that no problems have been discovered. The site at Danesmoor House was when built, on the edge of Glebe Farm which extended from where the nursery is now and finished where the arts centre was on Stanhope Park. As it was the first building on this site we were sure that there would be no problems, but we have double checked just to make sure.